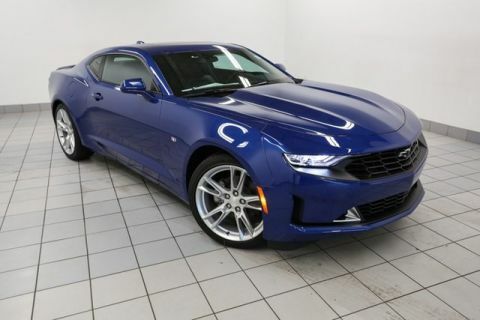 Whether you’ve got your eyes on the Chevy Camaro or the Chevy Corvette specs, there’s nothing quite like Chevy performance cars. 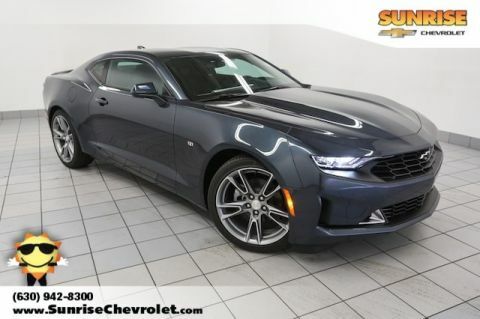 If you’re in the Carol Stream or Bloomingdale areas, don’t miss out on the chance to take a test drive at Sunrise Chevy in Glendale Heights. We’d be happy to get the keys in your hand, so you can experience the road like never before! Why Try a Performance Car? 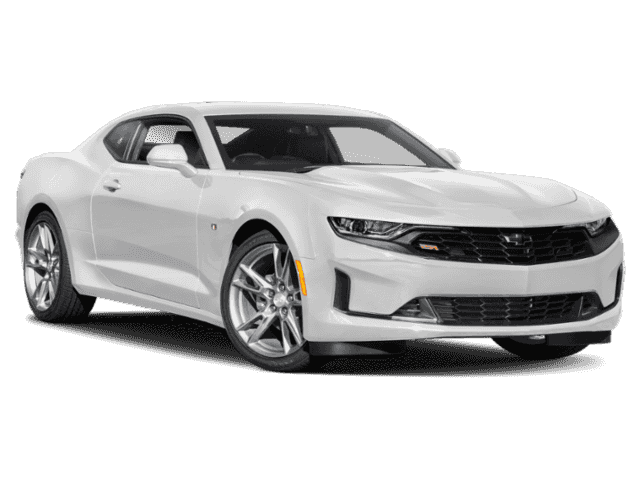 While the entire Chevy inventory is full of great cars, for true auto enthusiasts, Chevy performance cars are the only option. 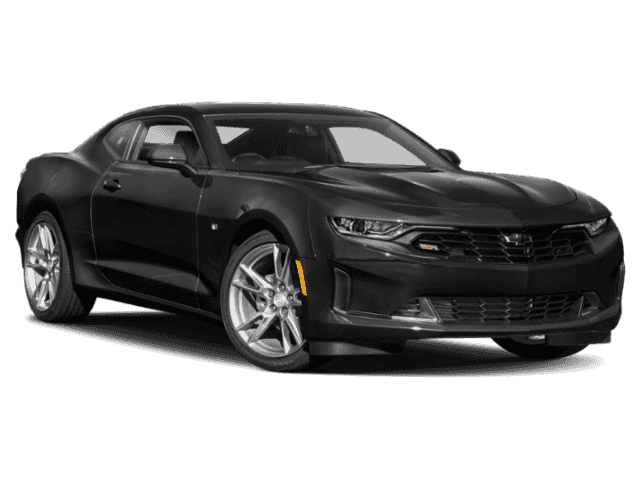 Try the Chevy Camaro specs on for size, and experience a 0-60 mph time of only 3.5 seconds in the ZL1. 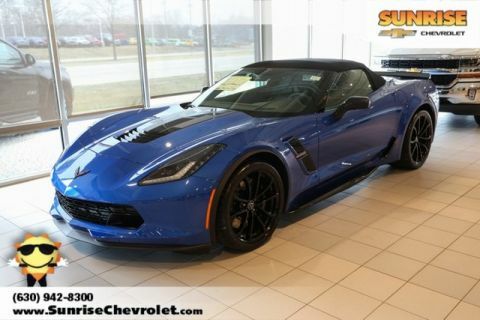 Or maybe you’d prefer the Chevy Corvette specs – including the latest 460-hp Stingray or 650-hp Z06! 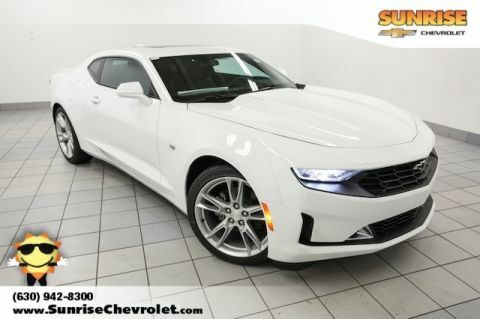 From the new Camaro to the Corvette coupe, Sunrise Chevy is stocked with some of the greatest performance models on the market. Visit us for a test drive!